Medal competitions in six disciplines: Para alpine skiing, Para biathlon, Para cross-country skiing, Ice sledge hockey, Para snowboarding and Wheelchair curling. These are set to be the biggest Paralympic Winter Games yet. And Ottobock will once again be on site as the official prosthetic, orthotic and wheelchair technical service provider. Ottobock’s technicians will have their hands full, as 670 athletes from 42 countries are expected to attend the Games. The team will be repairing and maintaining wheelchairs, sit-down skis and special skiing prostheses such as the ProCarve. 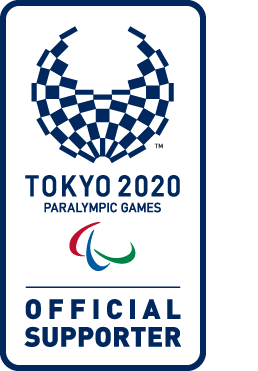 Any other devices required by the athletes or members of the Paralympic family for the competitions or everyday purposes can also be brought in for repairs. The 2018 Paralympic Games in Pyeongchang will be extra special for Ottobock as the company marks 30 years of Passion for Paralympics. This milestone will be celebrated back in South Korea where Ottobock first provided its technical service at the 1988 Paralympic Games in Seoul.